A replacement for the air lid adaptor used on all Lay-Z-Spa models. Whenever you disconnect the spa pump for cleaning or maintenance, you should screw the air lid adaptor onto the air hole (A) on the liner. This helps to protect the pipe when the pump is removed.  If you’re unsure which replacement part your Lay-Z-Spa requires, contact our dedicated Bestway Aftersales team who will happily identify the problem and advise you on how to fix it.